                  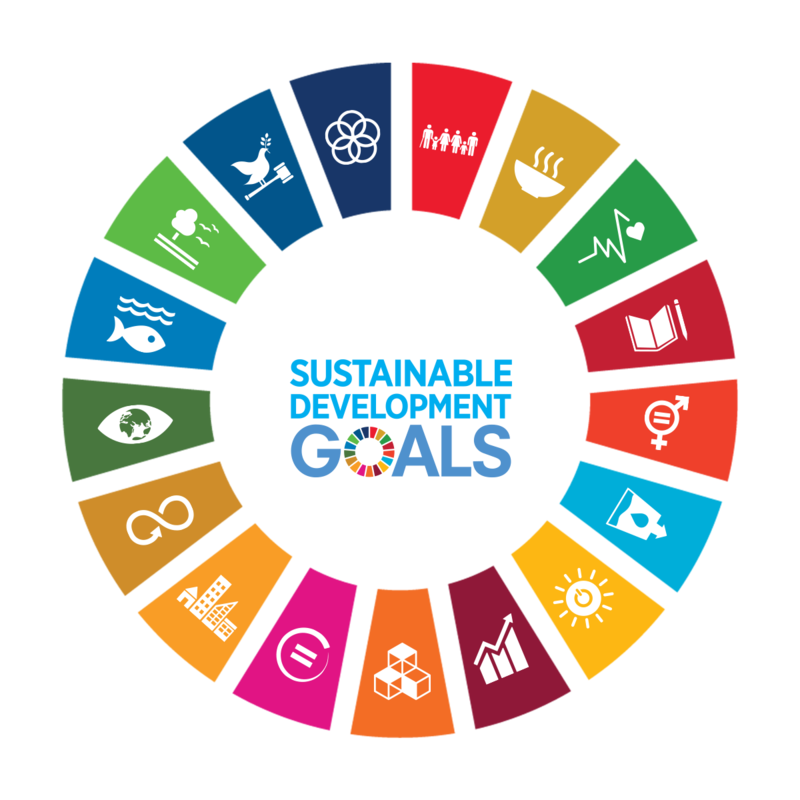 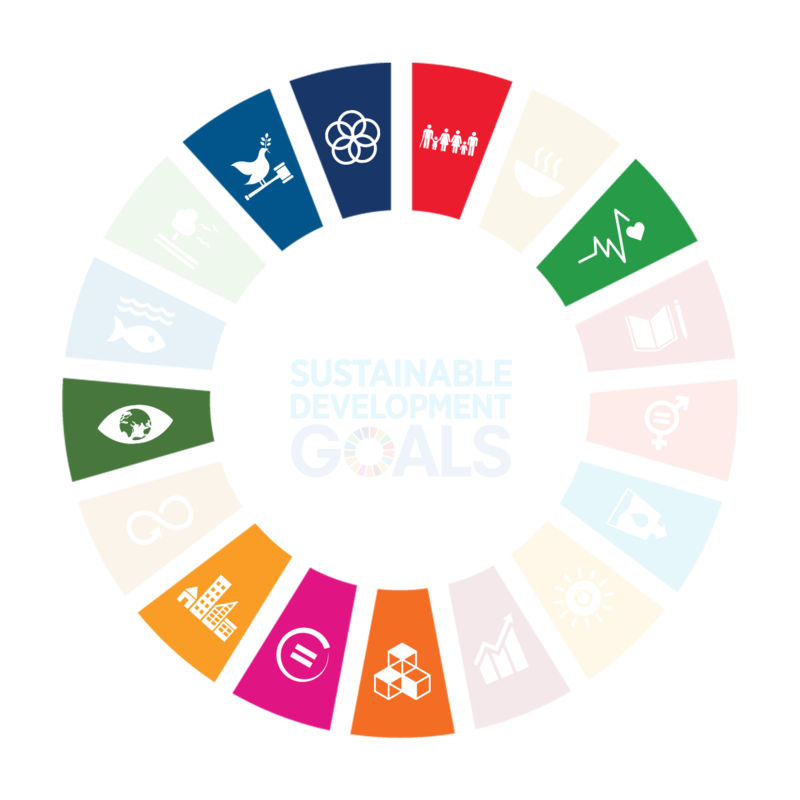    The Aloha+ Challenge is a statewide commitment to achieve Hawai‘i’s sustainability goals, and locally driven framework to implement the United Nations Sustainable Development Goals.    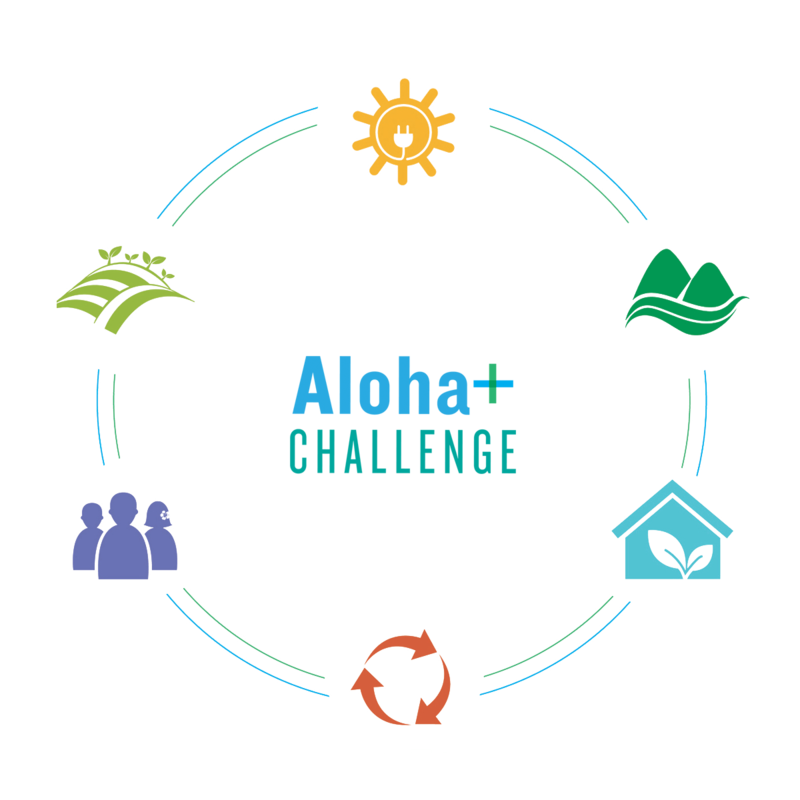 The Aloha+ Challenge was inspired by island leadership commitments, and builds on a legacy of community initiatives including Hawai‘i 2000, Mālama Hawai‘i, and Hawai‘i 2050 to support collective action.  Progress on Hawai‘i’s sustainability goals is measured on the Aloha+ Challenge Dashboard.